Only a few copies were sold of this 1970 LP by the Knocker Jungle. At the time of the release, the duo had already split, and the shops didn’t take it, perhaps also because of a photograph with a finger gesture by one of the members. The problem now was that almost no information could be found about the duo, Tony Coop and Keith Jones. The participants surely made it look interesting. Involved were Dave Mattacks on drums (of folkrock band Fairport Convention), Phil Pickett on keyboards (of Sailor fame ; -not to confuse with Philip Picket from Albion Band-), and with no less than Tony Cox producing (at that time of Magna Carta and Tir Na Nog, besides he also had produced records later from Family, Caravan, Gringo, Françoise Hardy,…). In search of the master tapes they also found another 4 tracks of the session which have not been chosen to be included on the original LP, so they have been added now to complete this recording session. We hear clearly attempts -especially on the early tracks- by Tony Cox to make the bluesier and simple busker-like guitar and song moments more sweeter, like on “Caught a cold last night” by a flute intro or with band arrangements like some conga and sitar-like guitar arrangement in an attempt to make this different. The light sunshine hippie-like folk-blues mode (a comparable area to Keith Christmas for instance, also because of the slightly hippie-feminine aspects in the vocal tensions), in several tracks, like also on the bonus tracks, is in fact rather attractive and distinctive, despite it’s simple core, while the busker-like tendency on other moments keeps the songs on the edge of making it still able to develop into something arranged more subtely. When going towards the American way of lyrically driven songs, or sometimes ballads, some of associated, slightly Westcoast sort of style in the vocal arrangements fit with those songs rather well, without that they ever go towards a real Americana influence, they rather chose folk-blues instead. 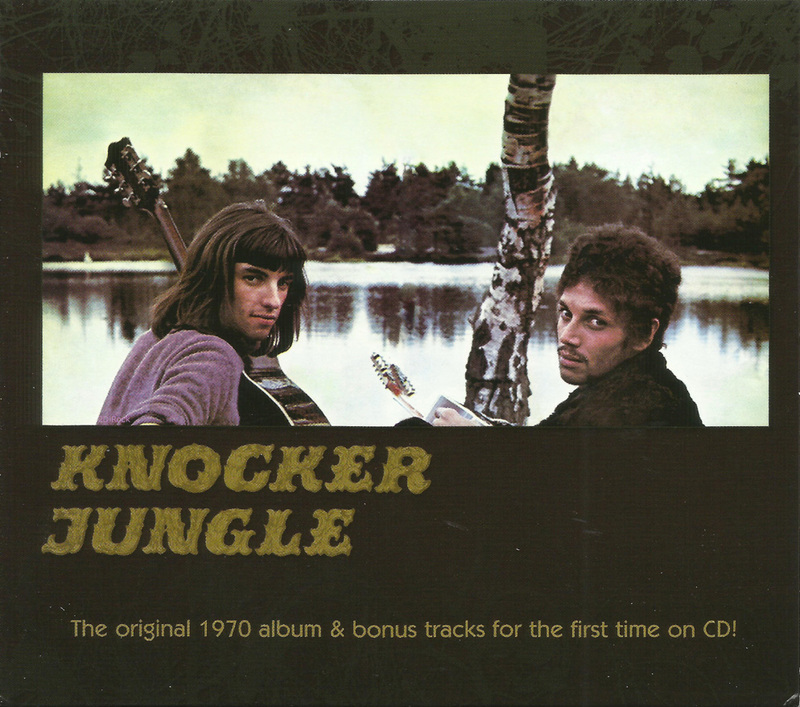 Two of the tracks of the album, namely the first and the eight track, “I don’t know why” and “You’ve lost your love for me” and slightly also the second track, in the same vein, through its sort of catchy simple and light form, are easily comparable for the creative song melodies to some of those 70s Nigerian Afrorock songs, in a more acoustic version arrangement instead of with fuzz, and slightly bluesy, a fitting comparison thanks to its charming way of being playful-repetitive with the main lyrical song themes during the song. This is an album which can be regarded as a song-album with its own, sometimes a bit more hidden charm.